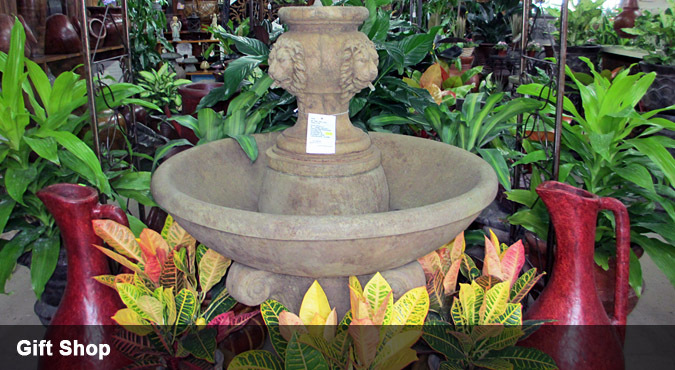 Wofford's Nursery of Clarksville can help you with all of your gardening and landscaping needs. 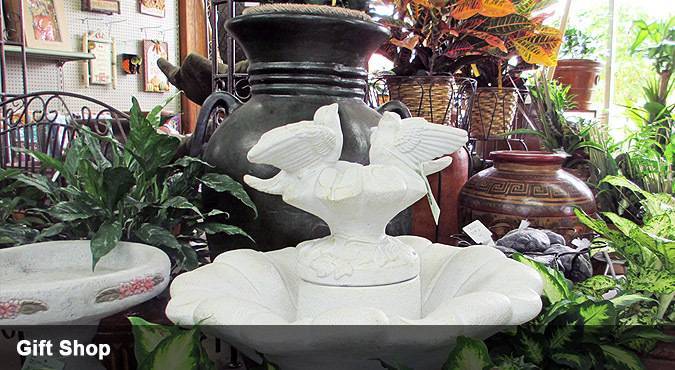 We have a gift shops that specialize in mexican pottery, wrought iron and decorative planters, wind chimes, flags, gazing balls, water fountains, bird baths, concrete statuary and planters, and much much more. Wofford's carries hard goods such as potting soil, mulch, stone, peat moss, fertilizers and chemicals. Woffords Nursery of Clarksville's plants are of the best quality. We carry large quanities of all varieties of shrubs, trees, annuals and perennials. Woffords professional staff can help you with all of your landscaping needs. 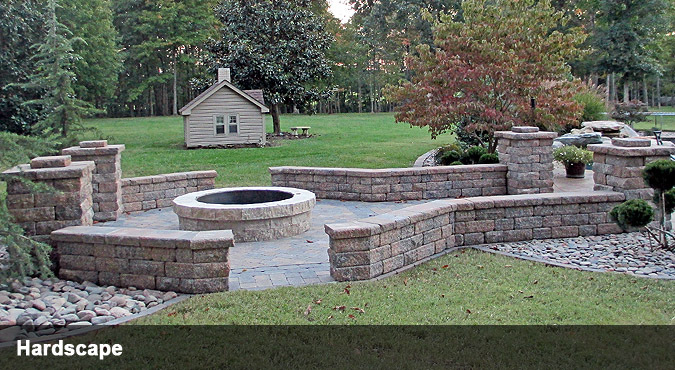 Woffords Nursery of Clarksville specializes in Residential Landscaping. Woffords provides services to all of Tennessee and it's surrounding states. Our experts can help you with any project no matter the size. Call or come by today for a free estimate. Woffords Nursery of Clarksville specializes in hardscape. 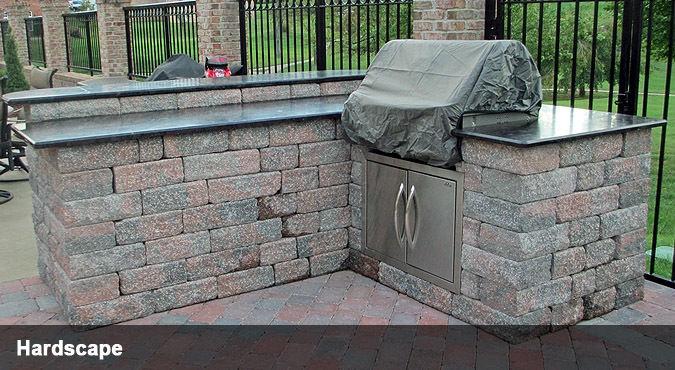 Our company can design anything from patios, fireplaces, to outdoor kitchens. 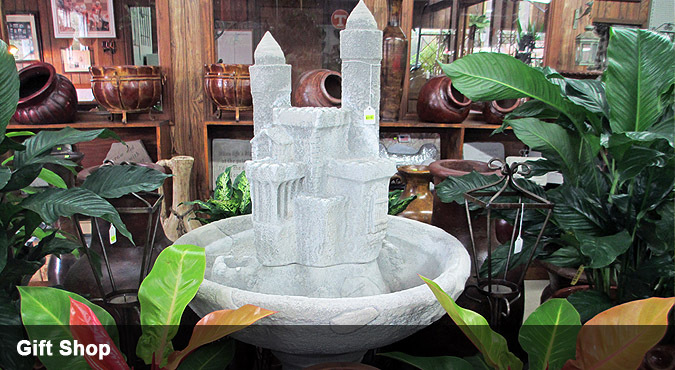 Let us make your outdoor living what you have always dreamed of. Call or come by today for a free estimate. We hope Spring will be here early to get rid of these Winter Blues!!! 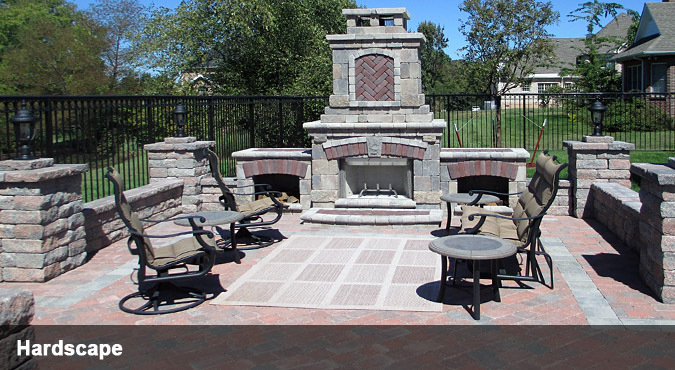 Call ahead for your free estimate on your outdoor living. Our winter hours are Monday-Friday 9-3.